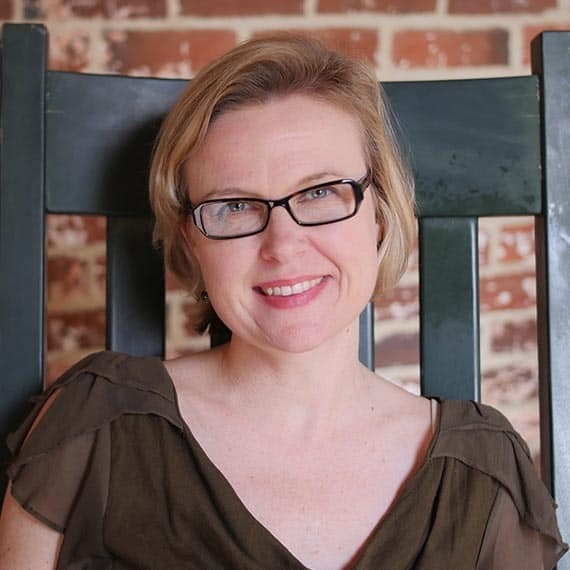 Dr. Andersen was born and raised in the suburbs of Chicago where she completed her degrees in comparative literature in the Midwest before heading down south to teach at Auburn University. Eventually, she found her home at Peace. She teaches a variety of courses including world literature surveys and upper level courses in women’s studies and twentieth century fiction. Her favorite food spot is Farm Table in Wake Forest. She also enjoys gardening, jogging, and indy films. ‘Instantly Upon this Thought the Dreadful Vision Faded’: The False Epiphany of Katherine Anne Porter’s ‘The Grave’.” South Central Review. 33.3 (2016). “Remembrance of an Open Wound: Frida Kahlo and Post-Revolutionary Mexican Identity.” Reflections on Empire: Depictions of Latin American Colonization in Literature, Film, and Art. Spec. issue of South Atlantic Review. 74.4 (2011): 119-130. “Les Grenades (Pomegranates): Valéry’s Muse of Many Seeds.” The Explicator. 68.1 (2010): 43-47. “A Ghost in the Rigging: Vonnegut and Koestler.” Science Fiction Studies. Ed. Arthur B. Evans, et al. 36.1 (2009): 177-181. “I Am Not Who “I” Pretend to Be: The Autobiography of Alice B. Toklas and its Photographic Frontispiece.” The Comparatist. Ed. Mary Ann Witt. 29 (2005): 26-37. “Que me veux-tu? : Claude Cahun’s Canceled Confessions.” Women in French. Ed. Frédérique Chevillot. 13 (2005): 37-50.